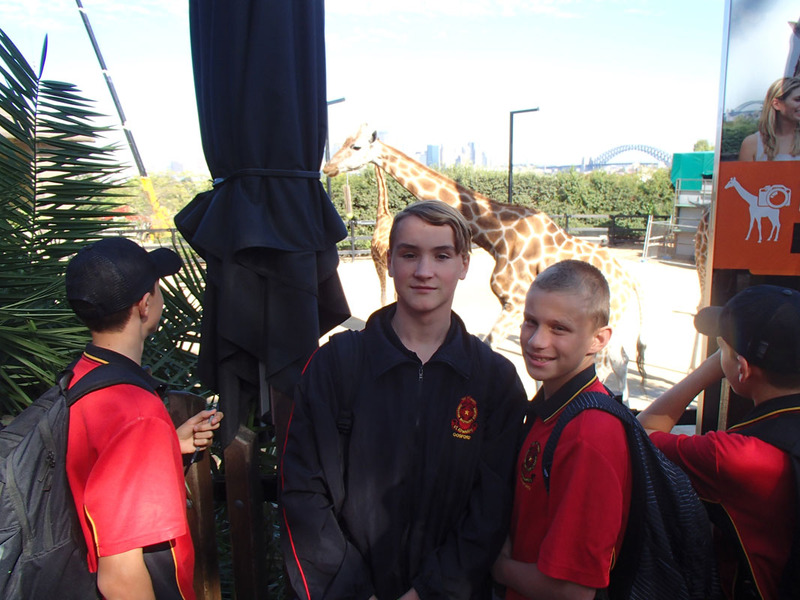 Isaac Newton is often quoted as saying “If I have seen further, it is by standing on the shoulders of giants”. 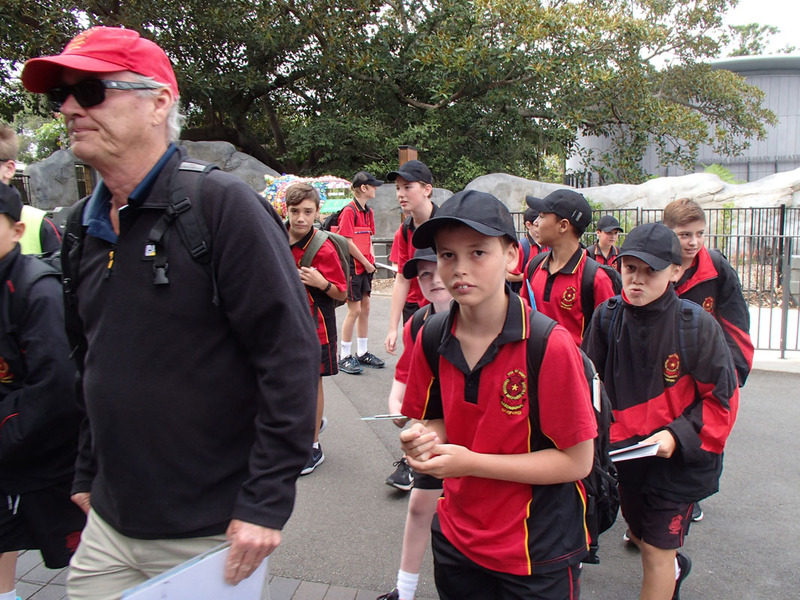 What he refers to is that the ideas that he developed about physics, and his contribution to the Laws of Universal Gravitation, were built upon work done by previous philosophers and scientists, and that he did not develop them from scratch. 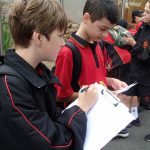 In high school science, the knowledge acquired and the skills in problem solving and analysing data is gained by the work done by previous scientists, mathematicians and teachers. 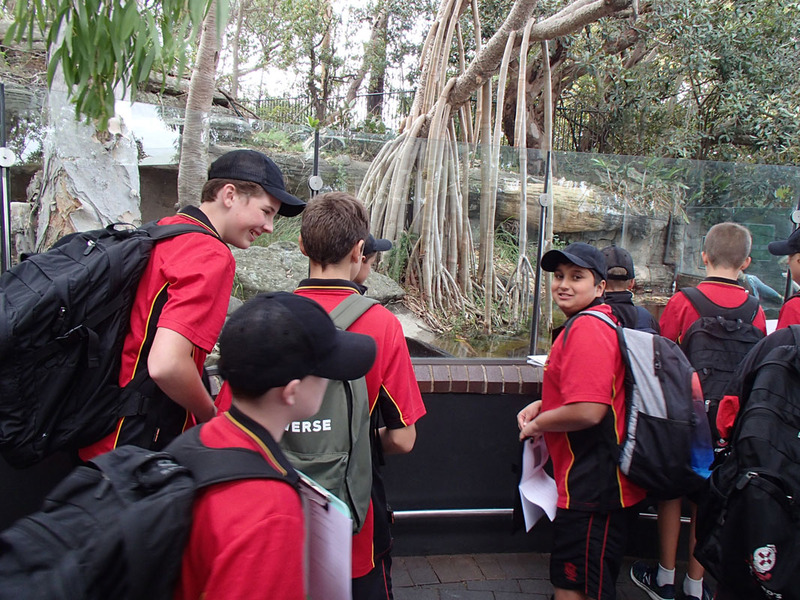 This year students have already had lessons, experiments and learning experiences both inside and outside of the classroom that build upon what they already know, giving them a greater understanding of the natural world around them. 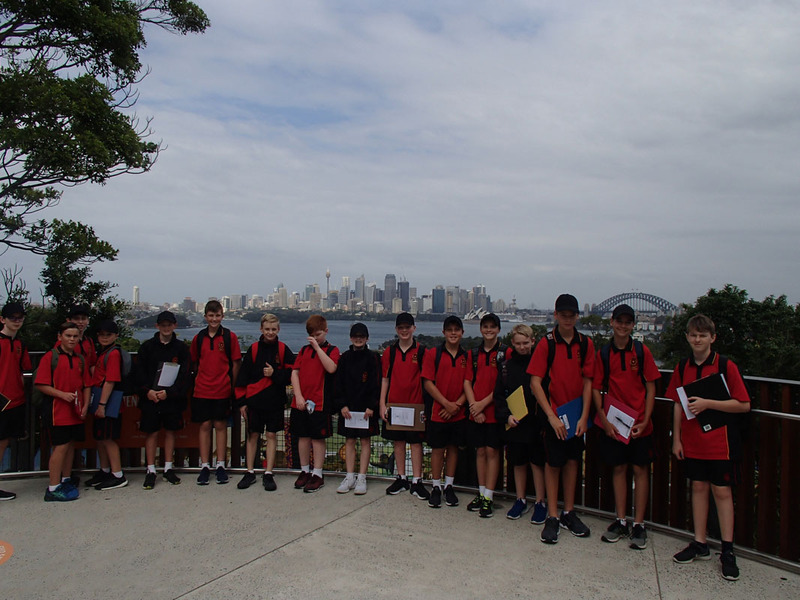 Year 7 students have been introduced to the laboratories and have been studying “Working as a Scientist”. 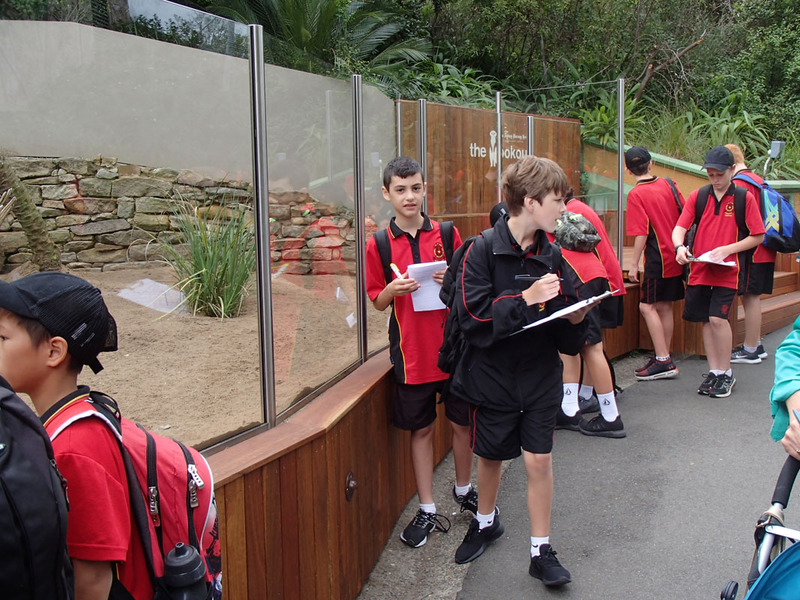 This gives a broad overview of the Scientific Method and introduces the differences between observations and inferences. 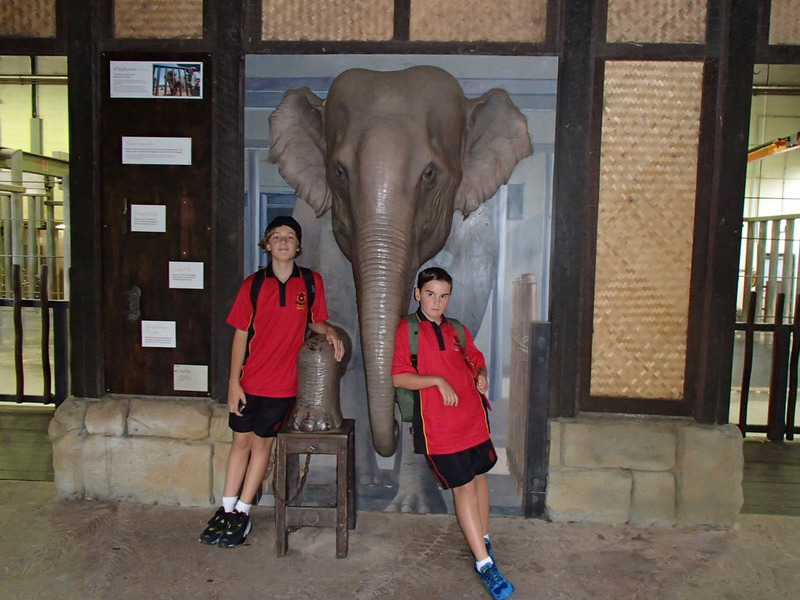 They have undertaken their first assessment task and have incorporated the use of ICT into their lessons. 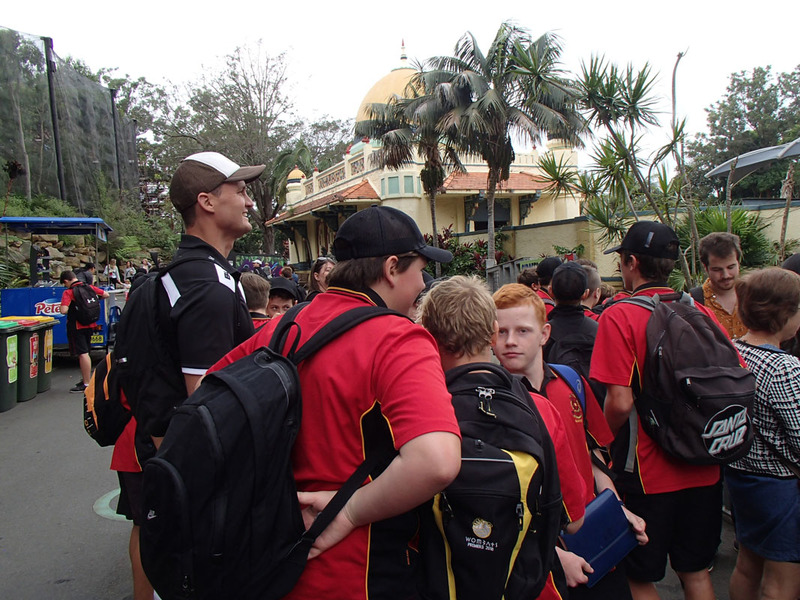 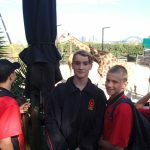 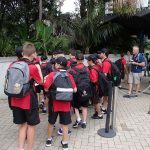 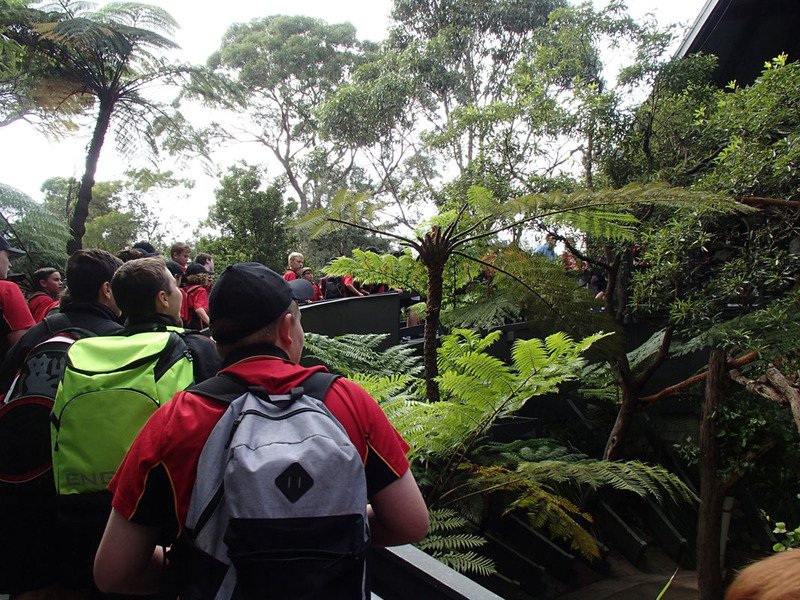 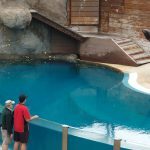 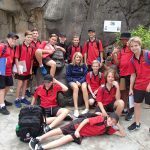 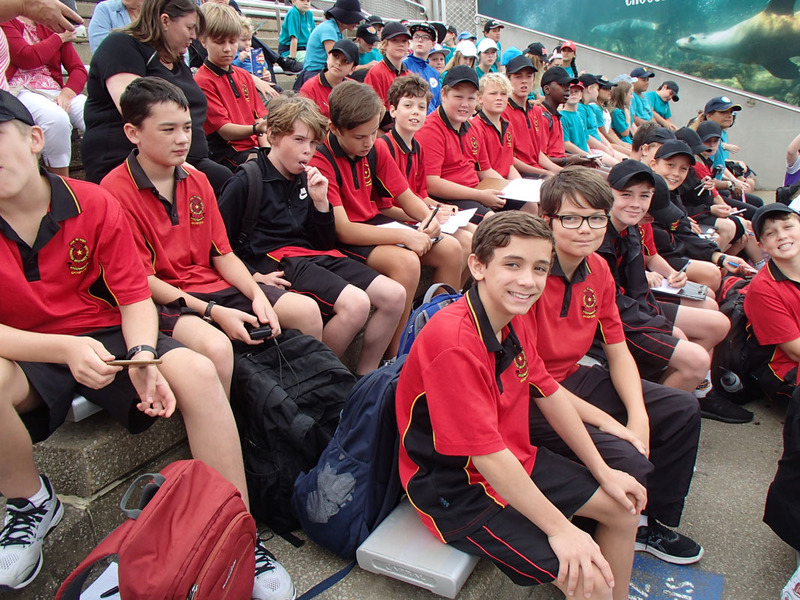 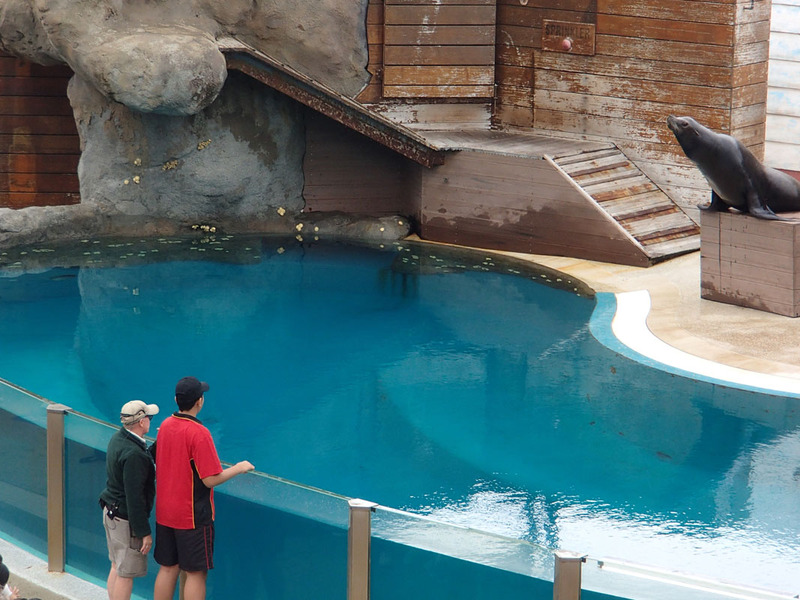 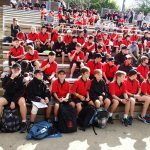 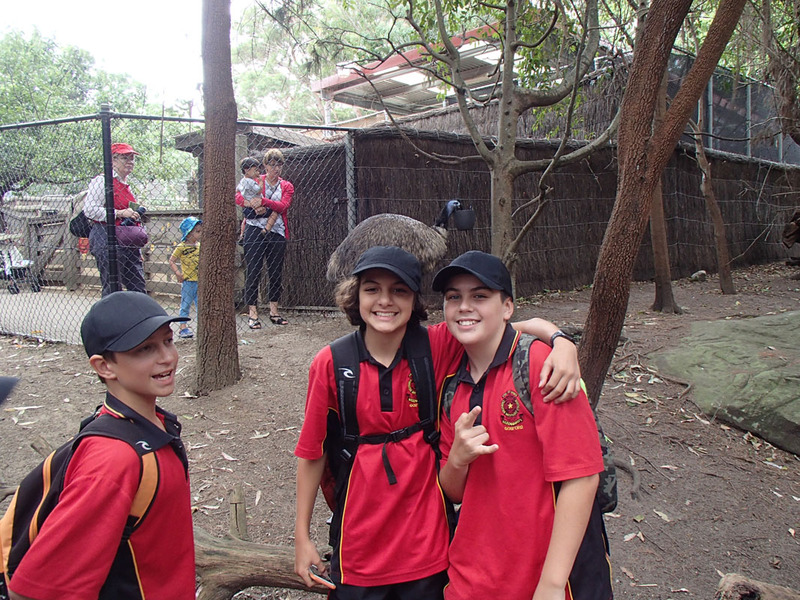 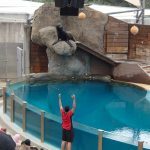 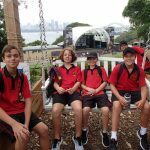 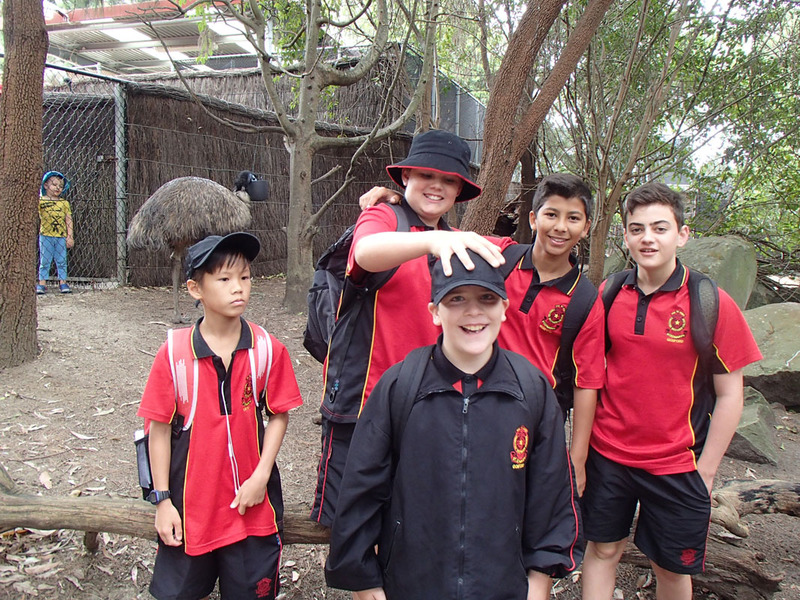 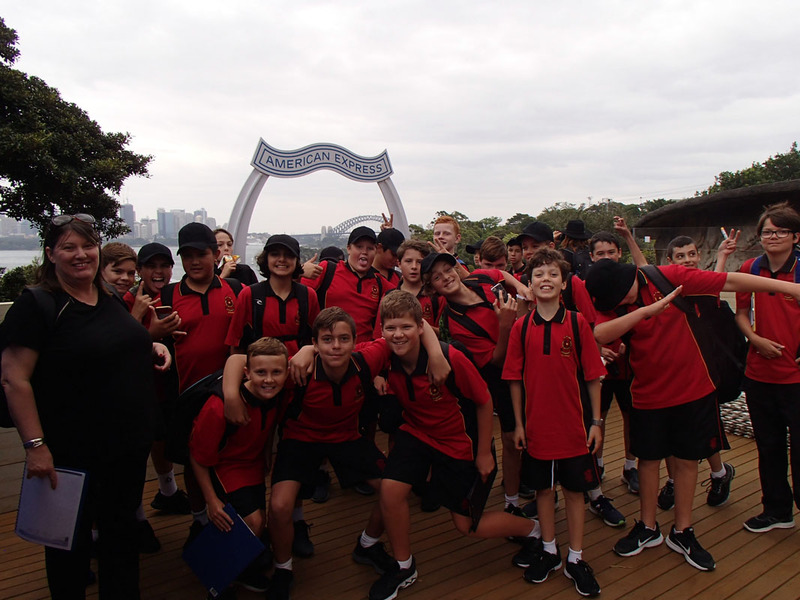 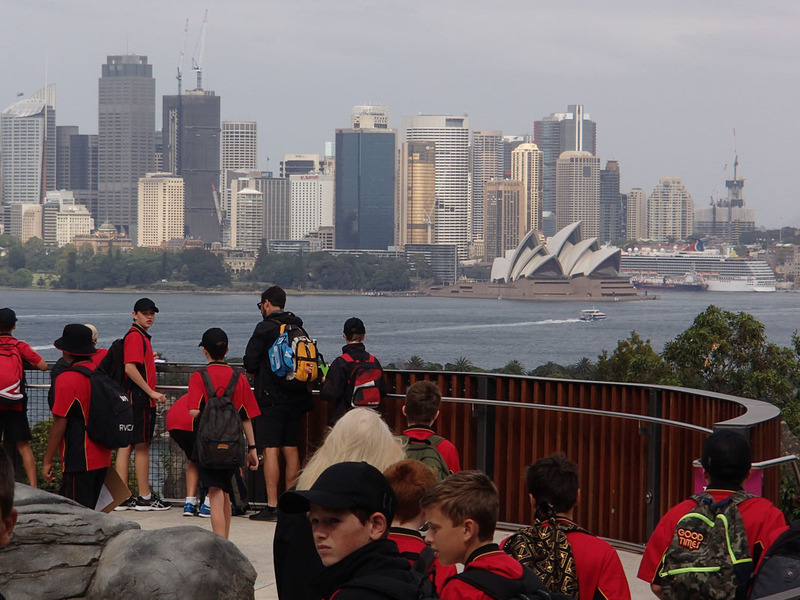 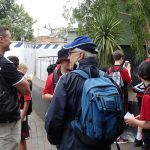 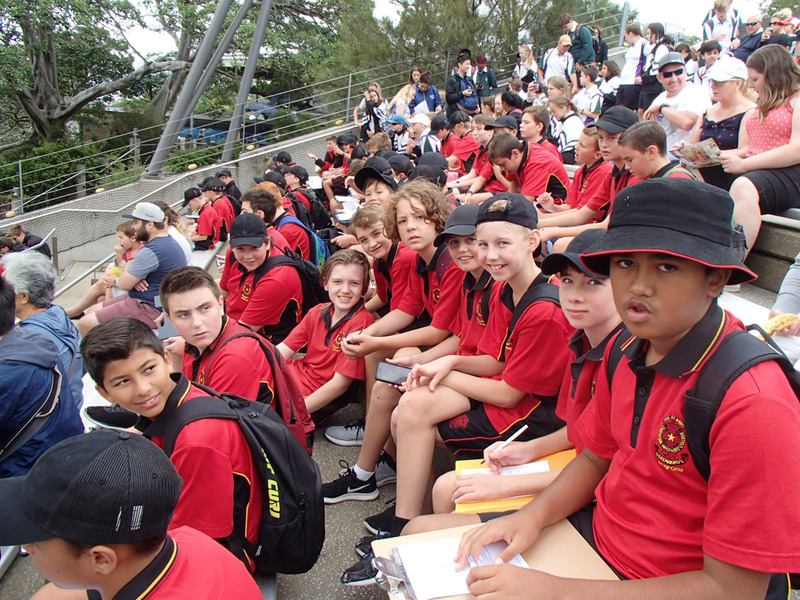 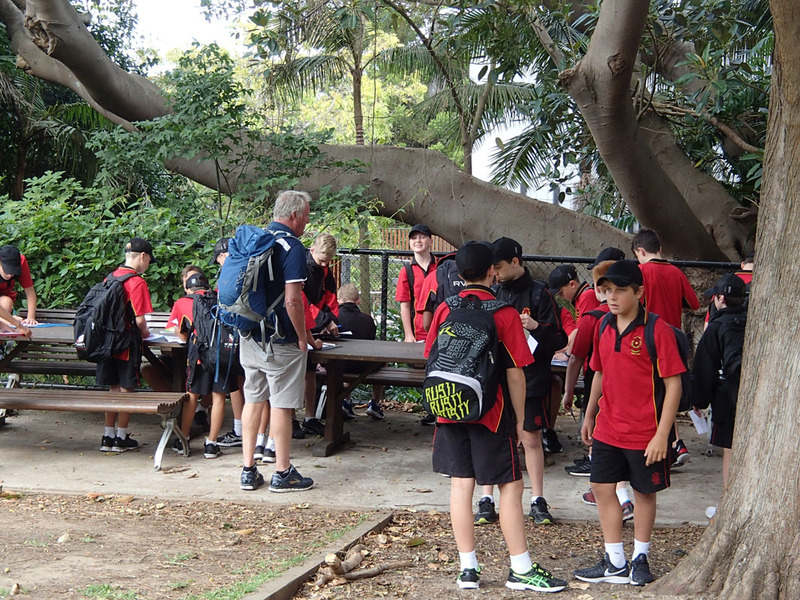 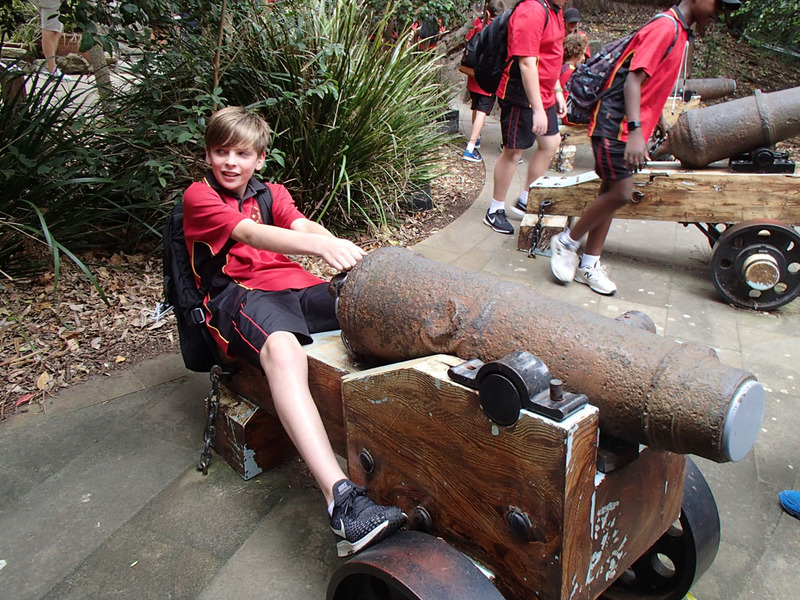 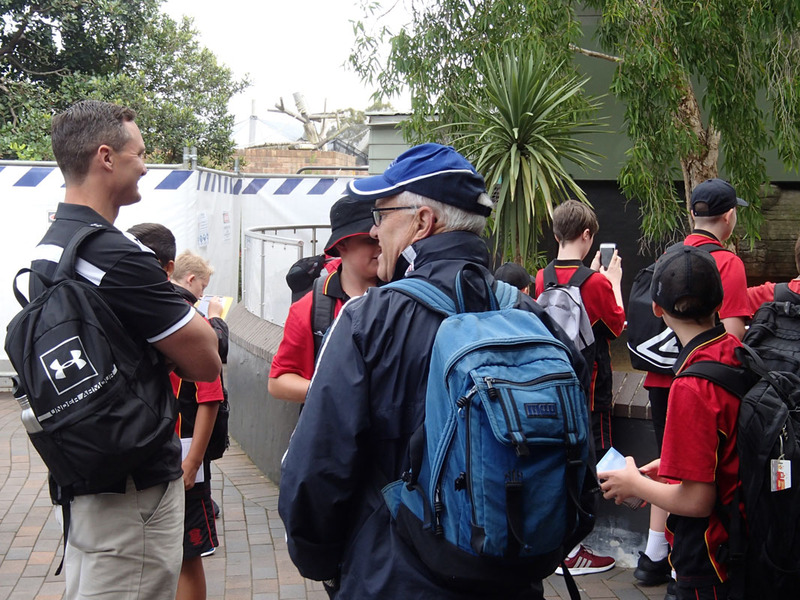 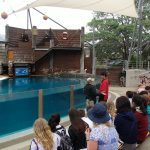 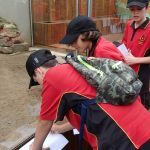 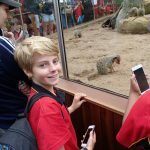 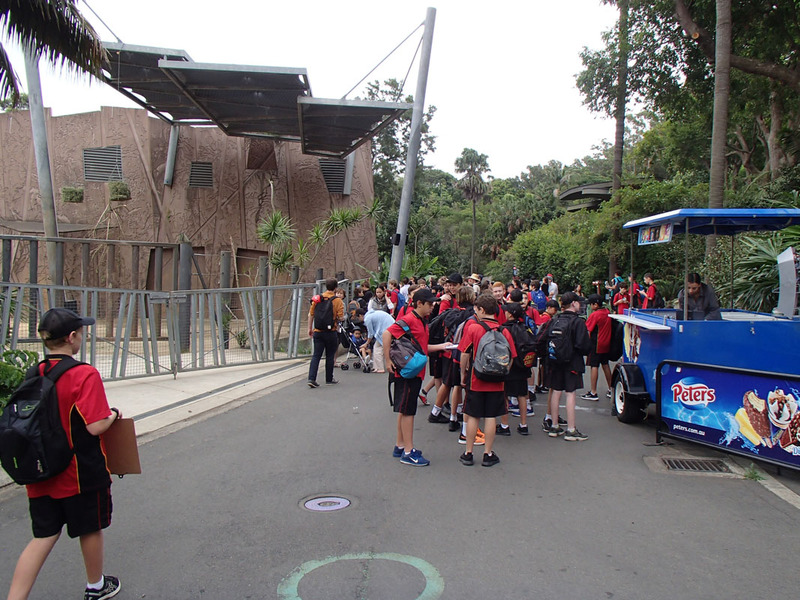 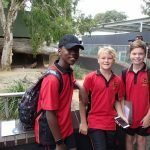 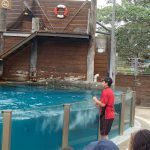 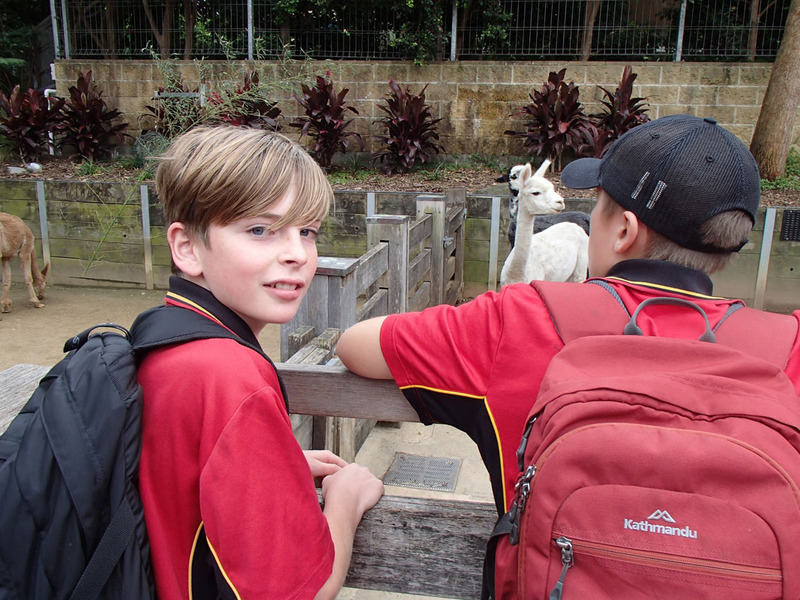 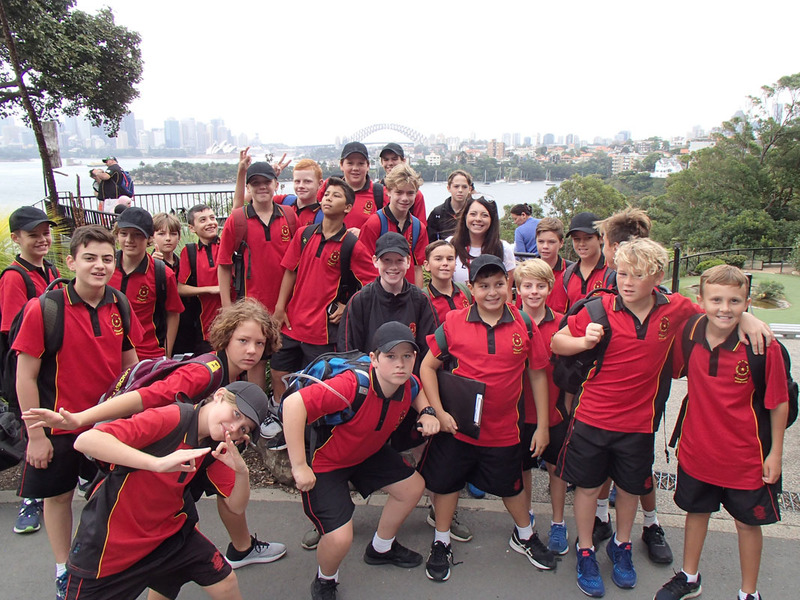 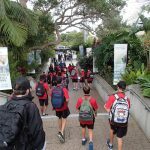 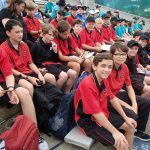 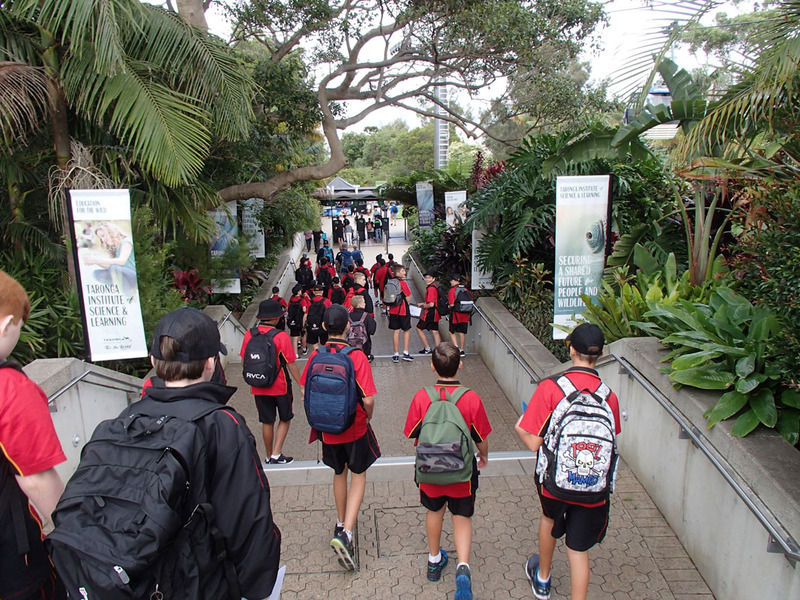 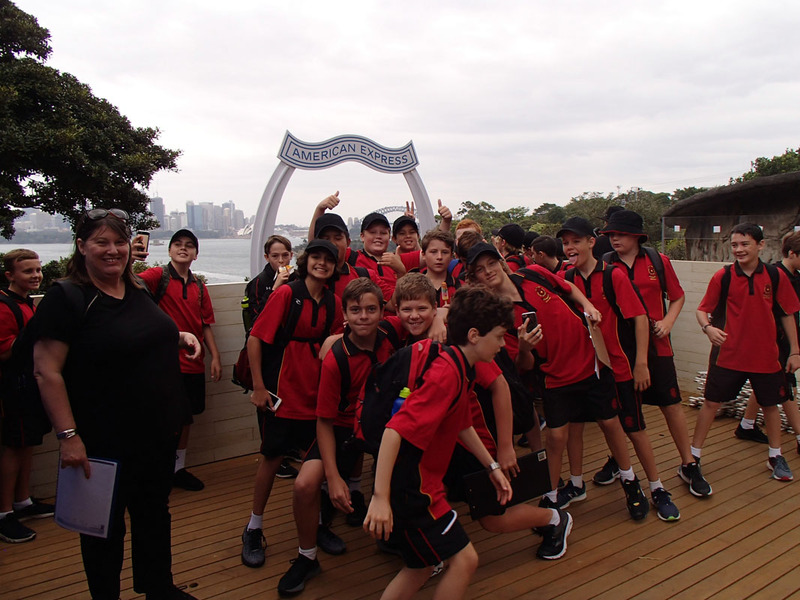 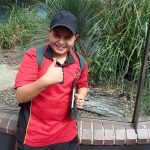 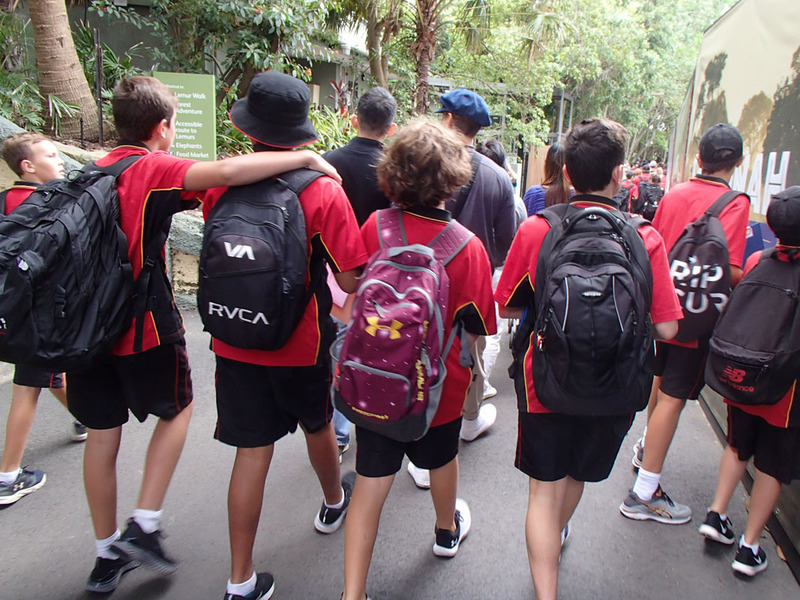 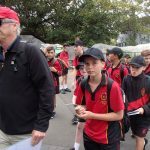 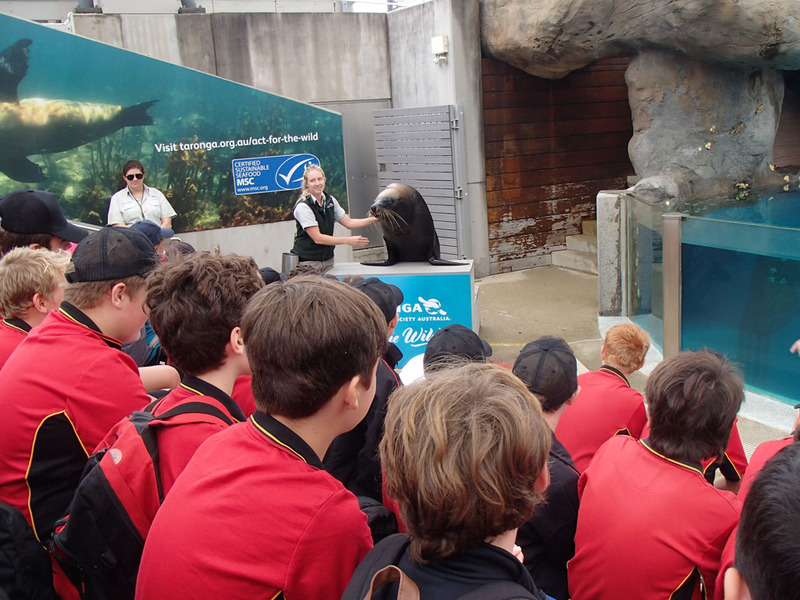 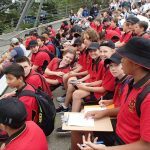 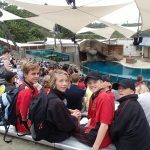 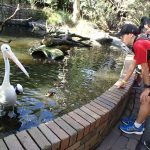 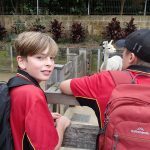 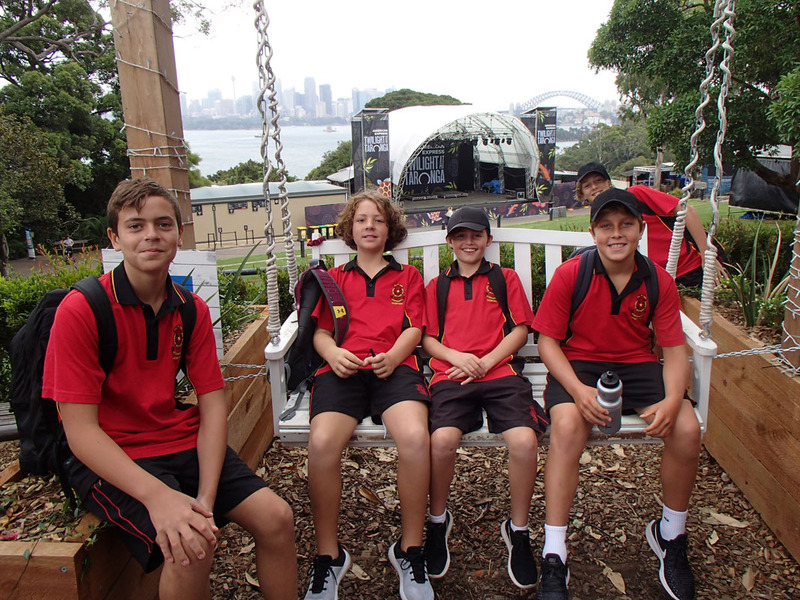 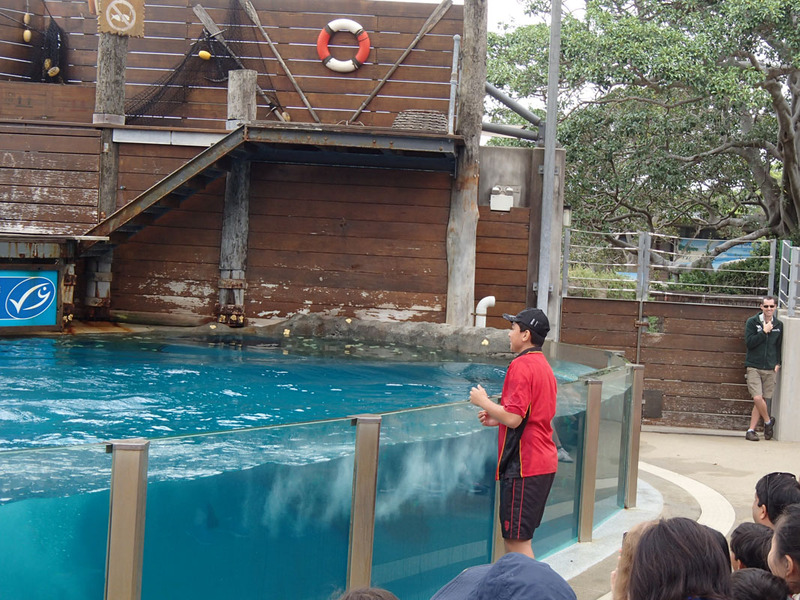 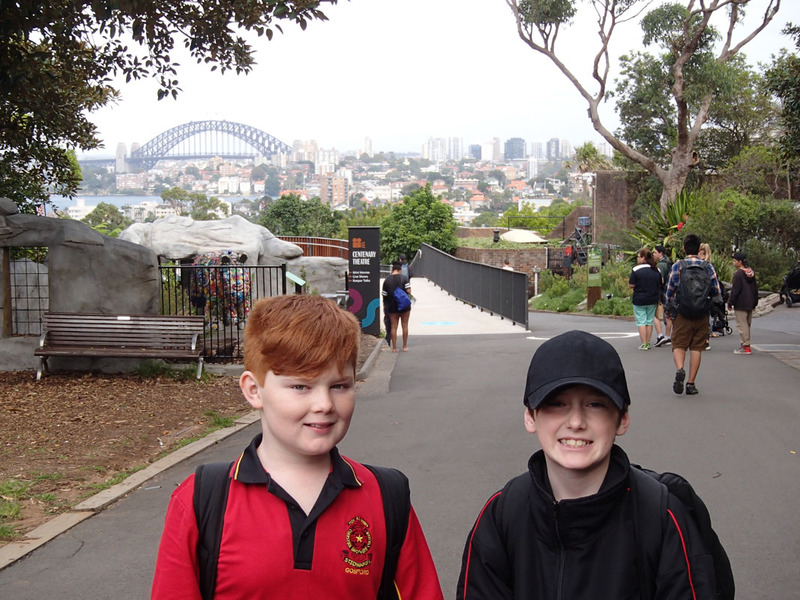 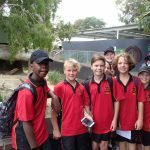 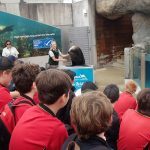 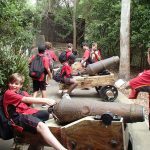 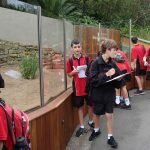 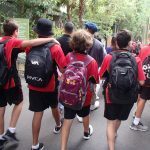 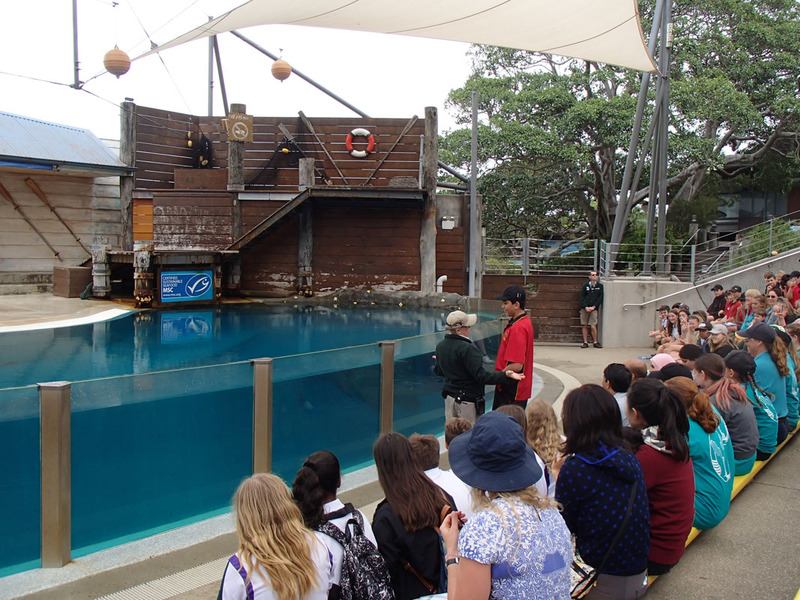 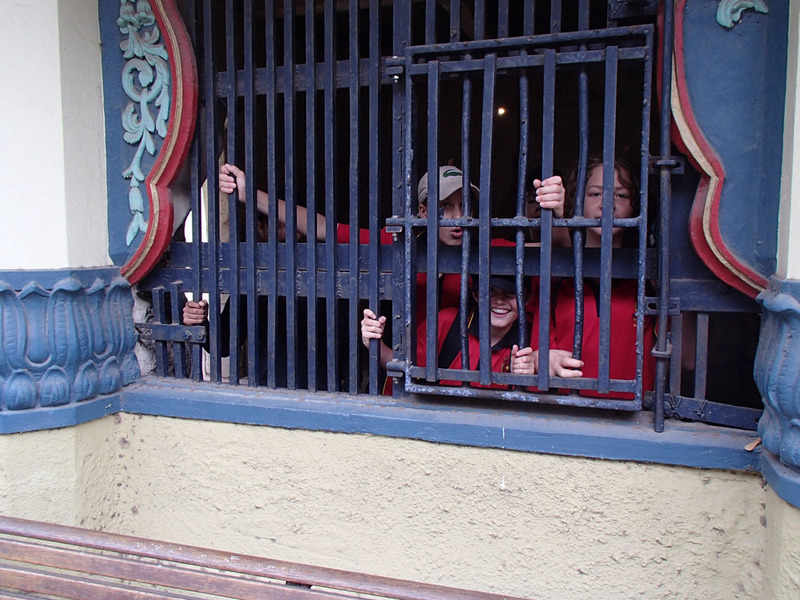 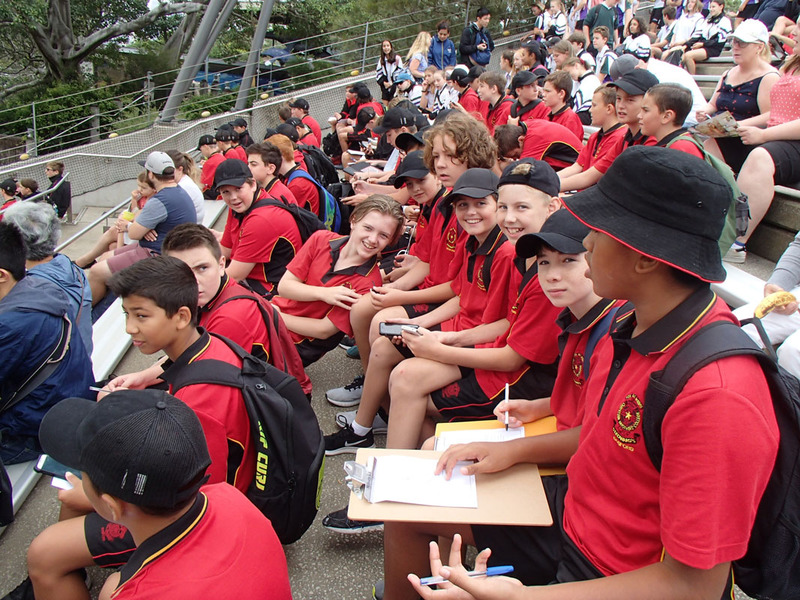 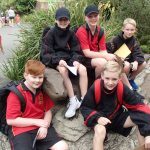 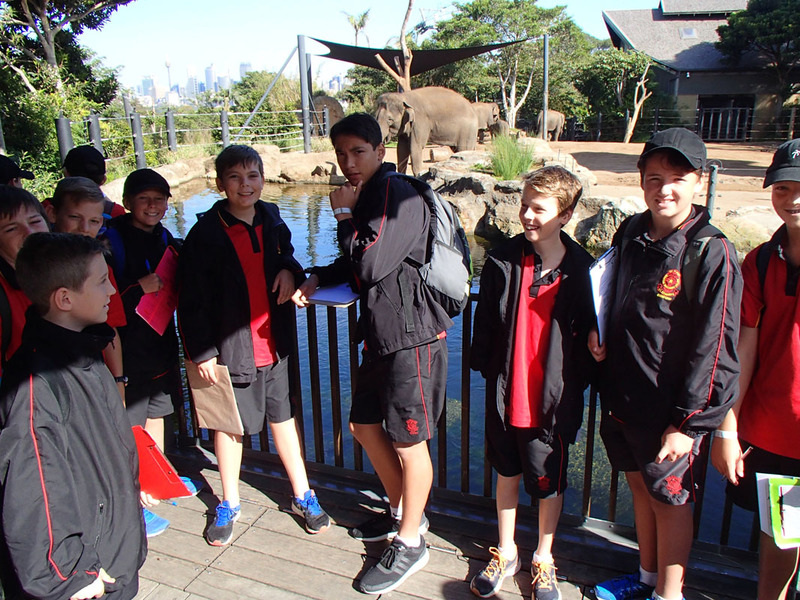 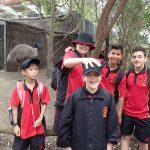 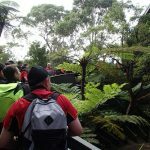 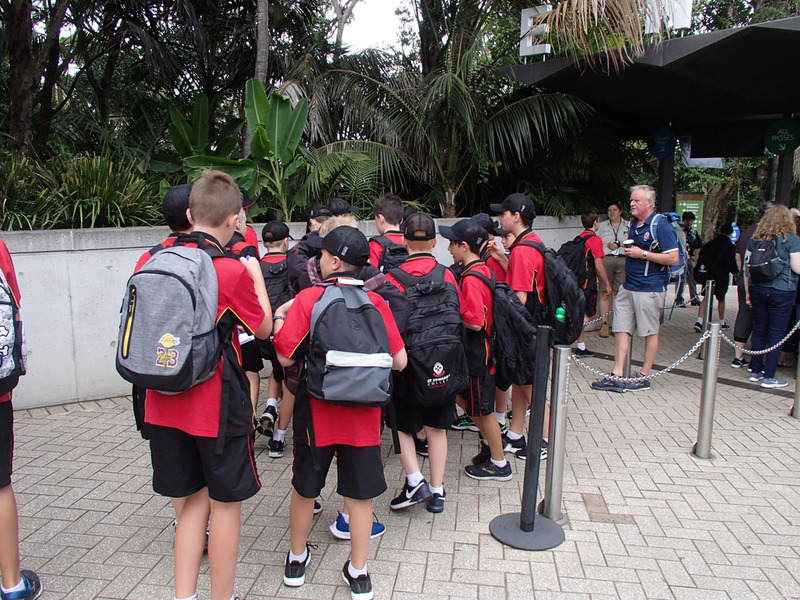 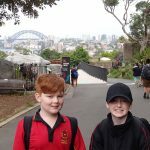 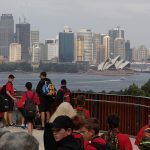 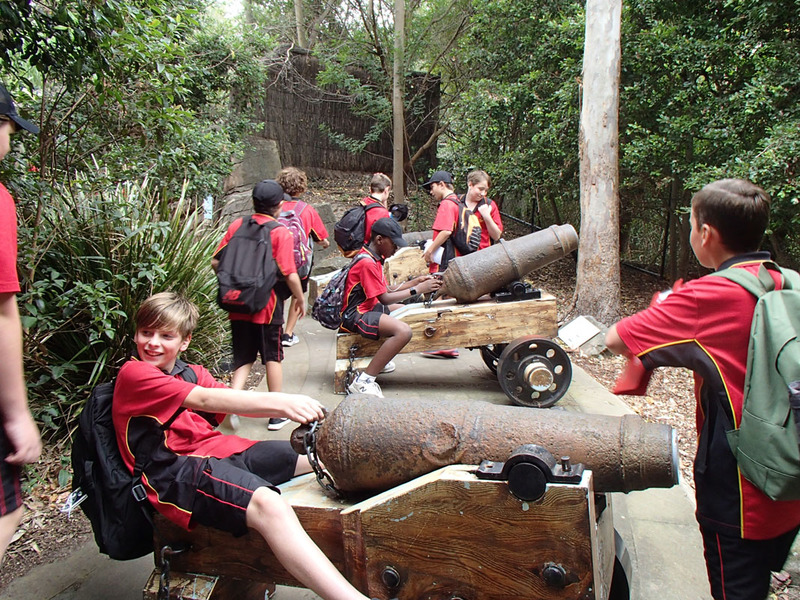 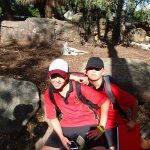 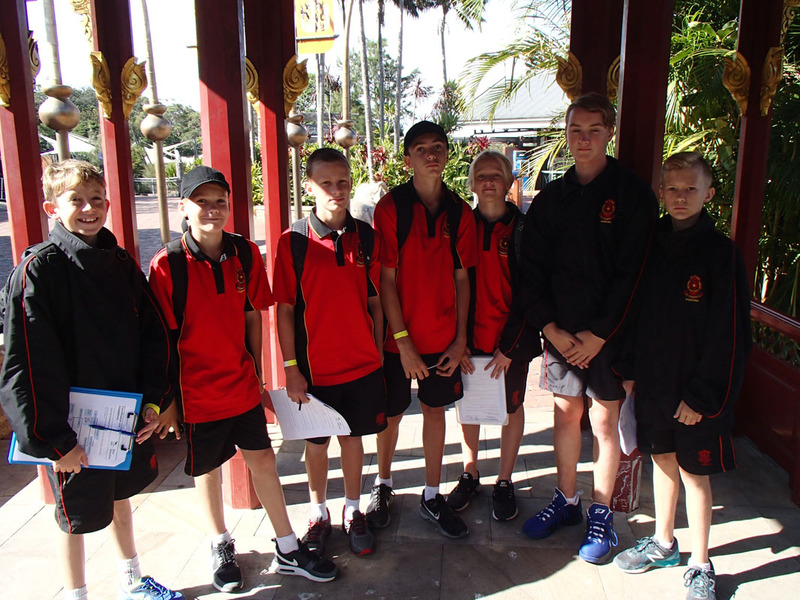 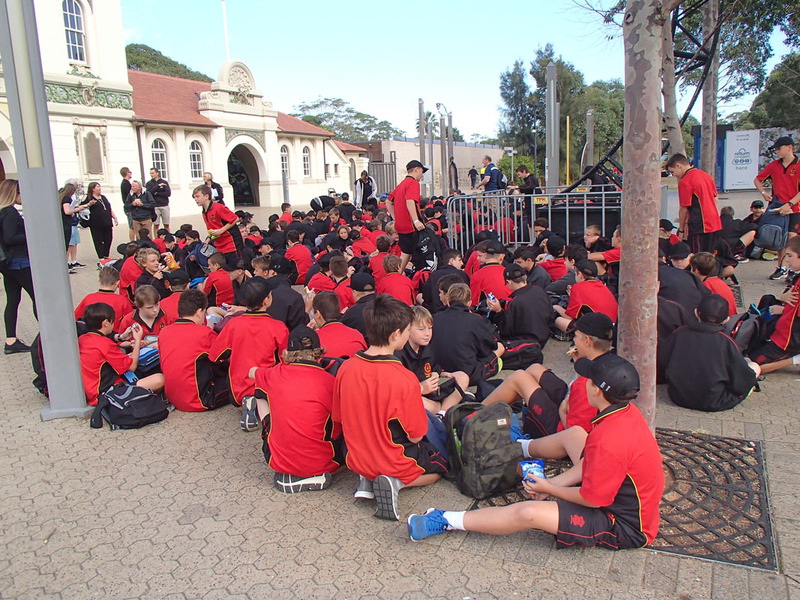 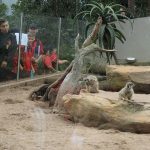 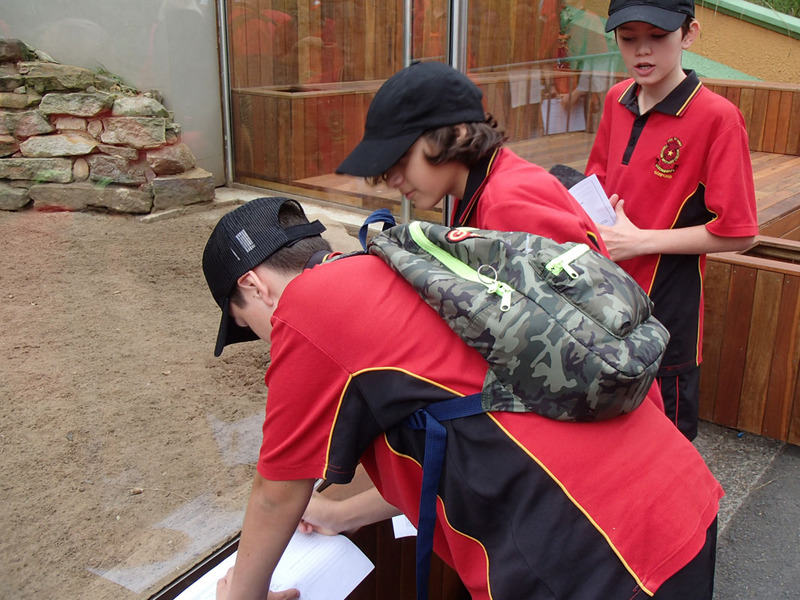 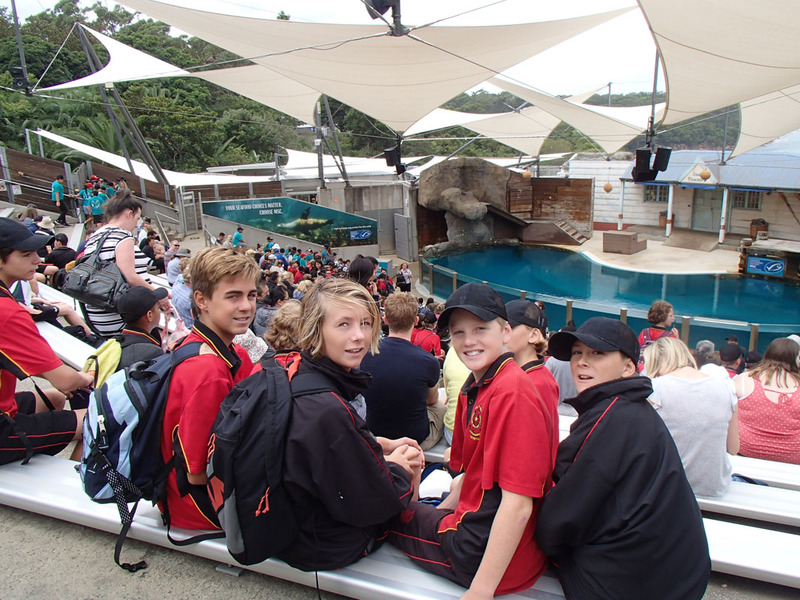 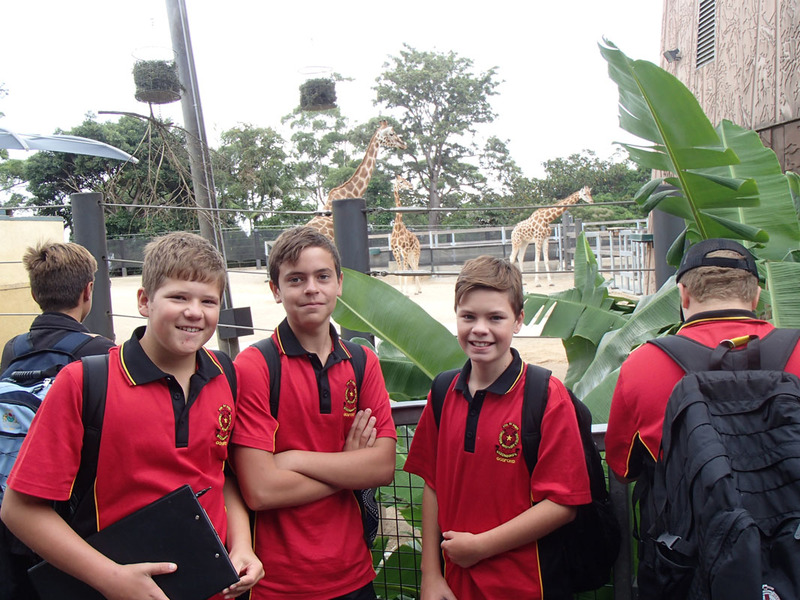 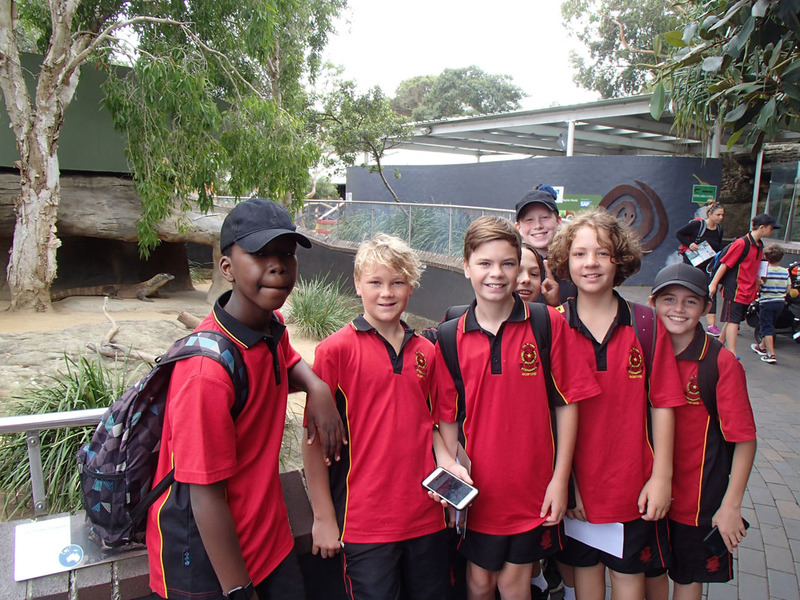 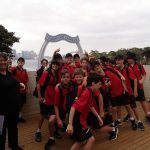 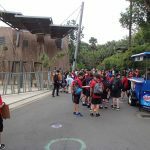 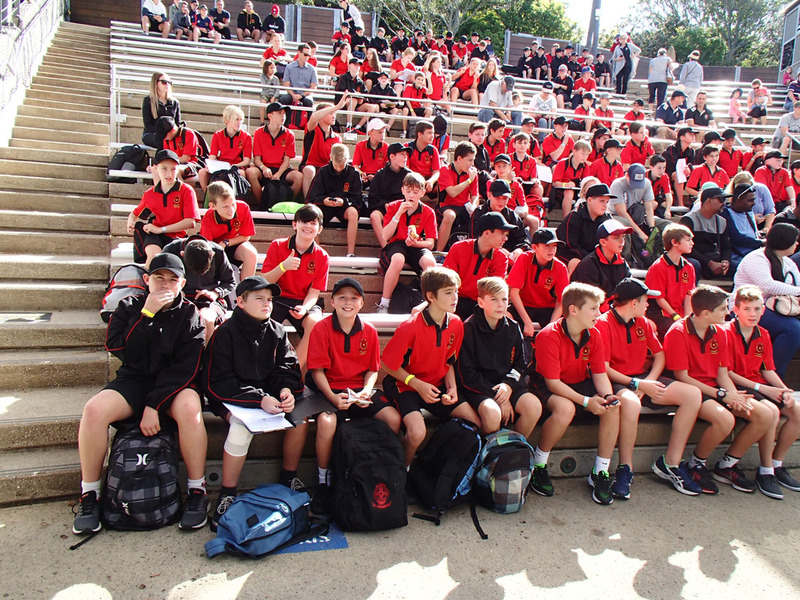 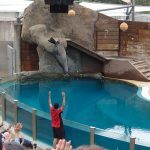 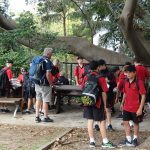 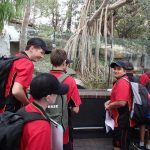 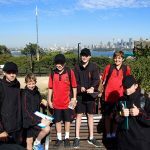 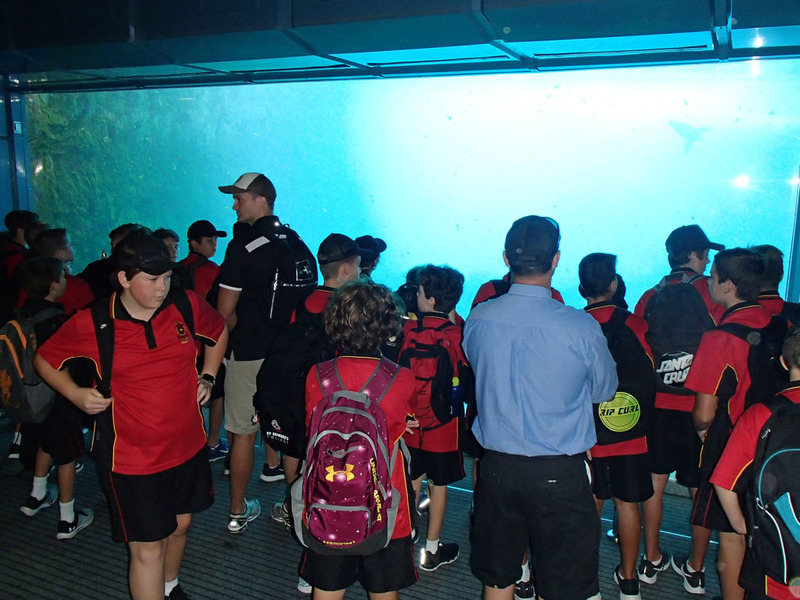 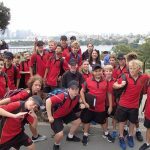 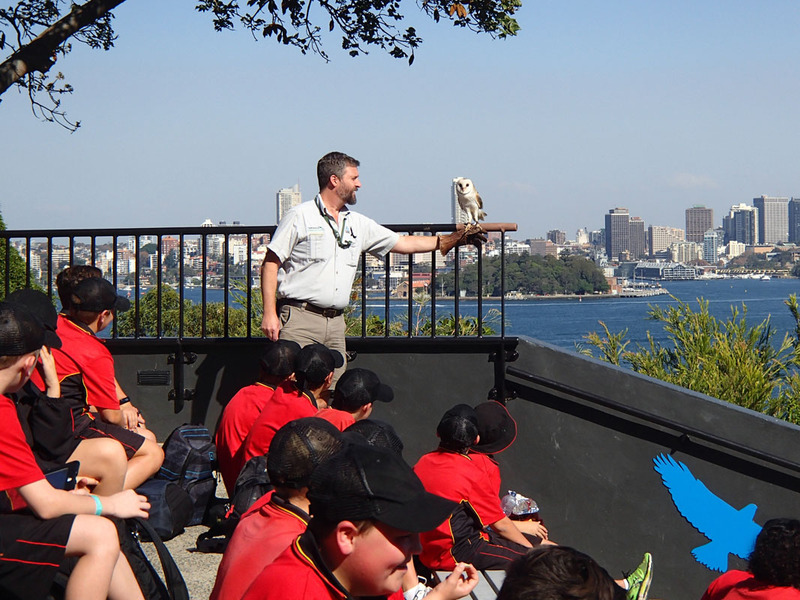 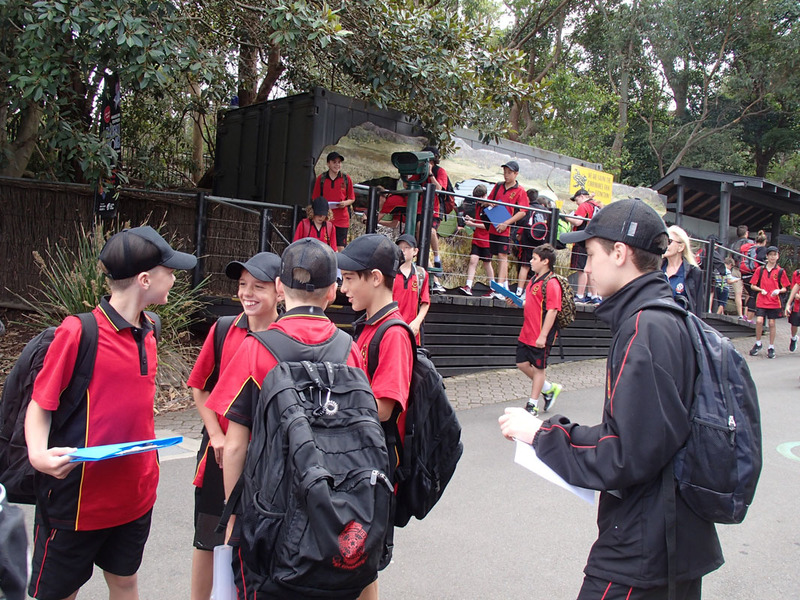 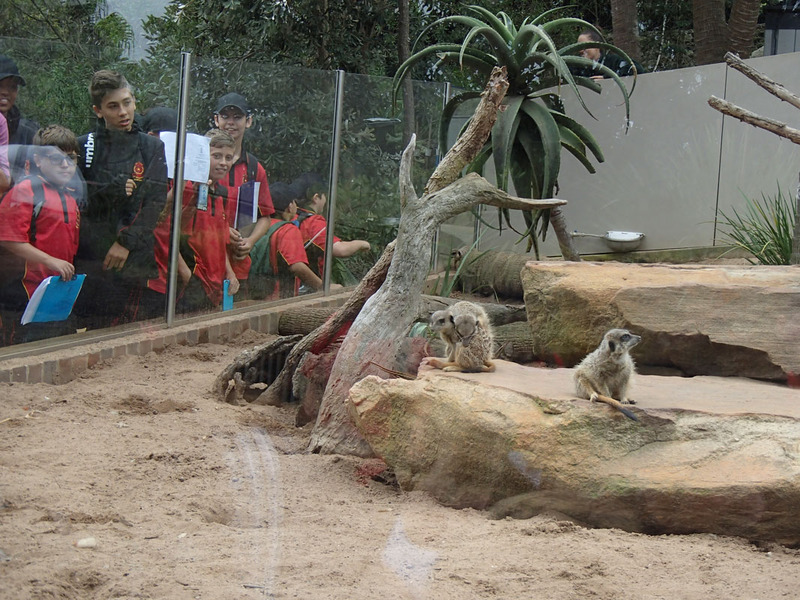 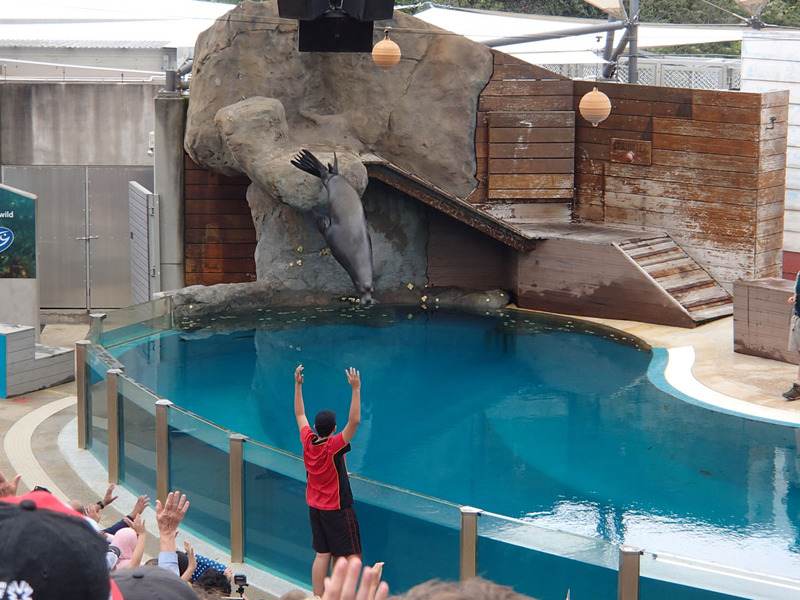 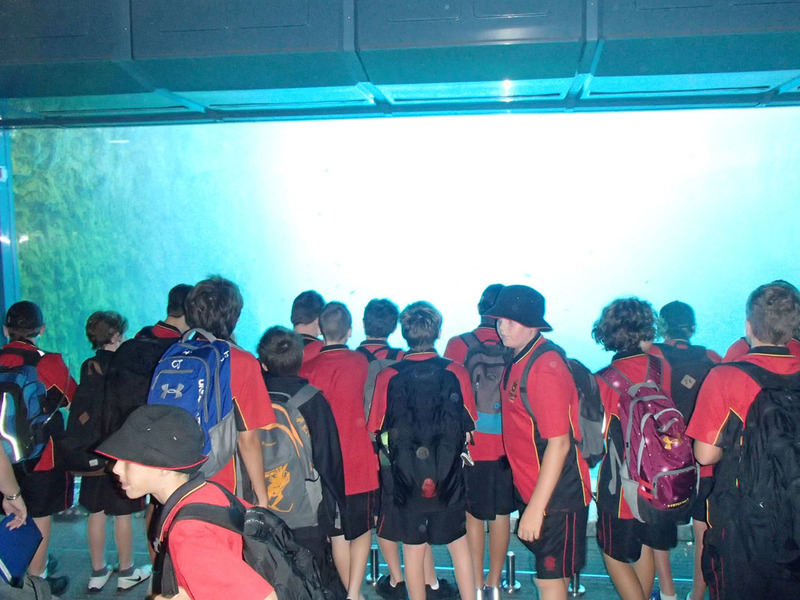 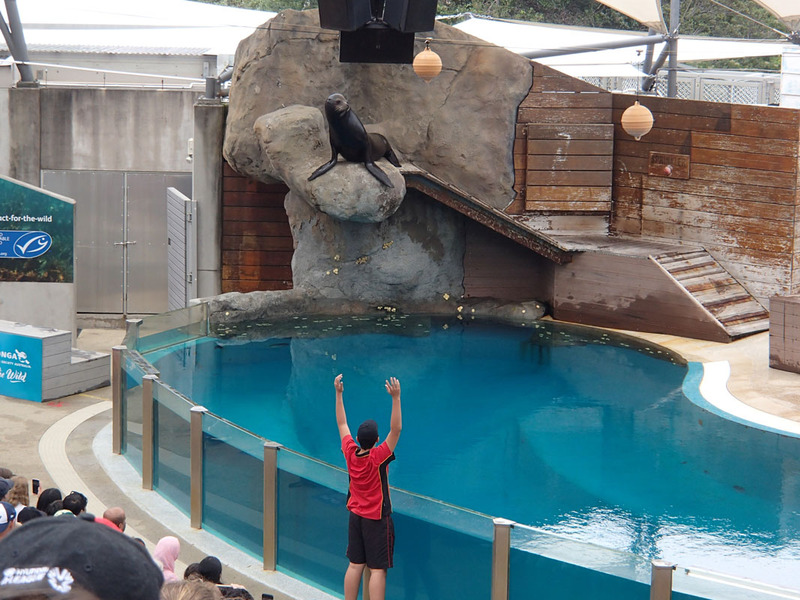 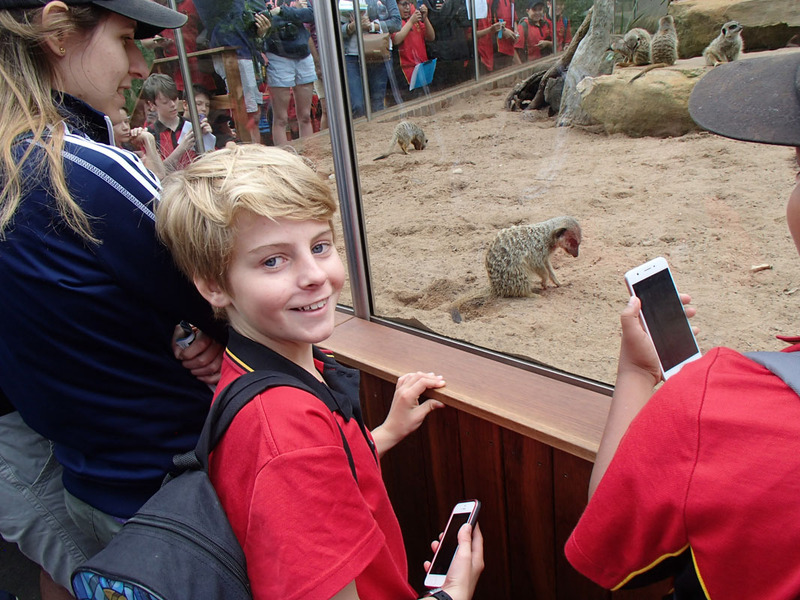 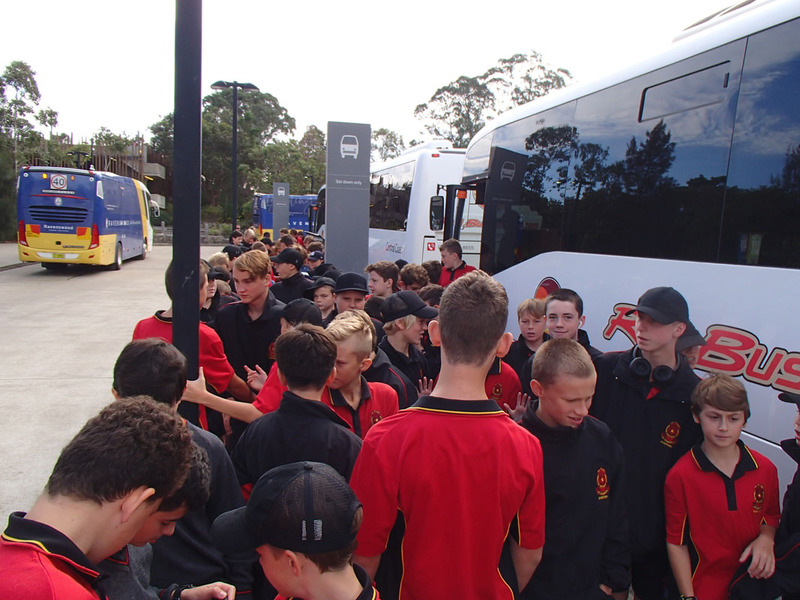 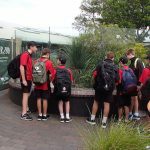 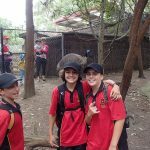 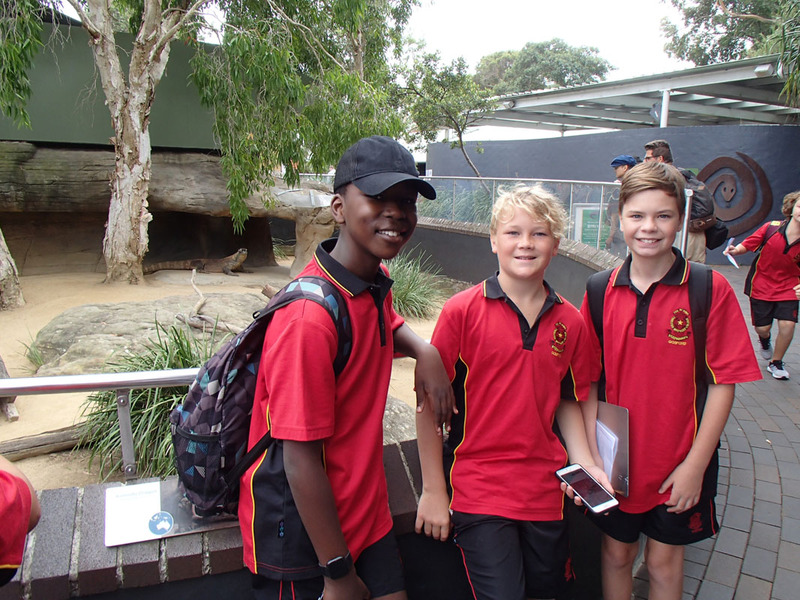 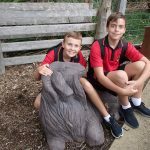 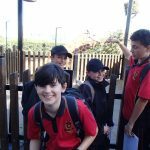 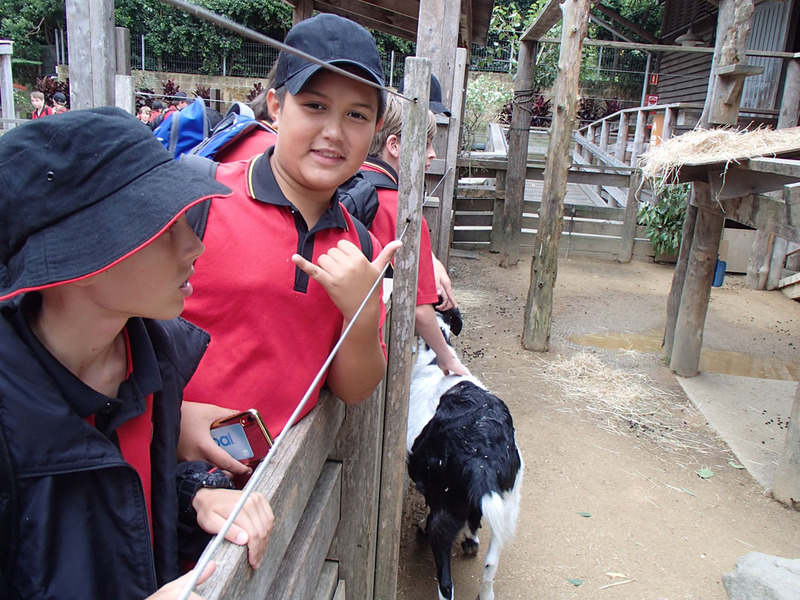 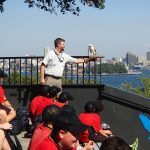 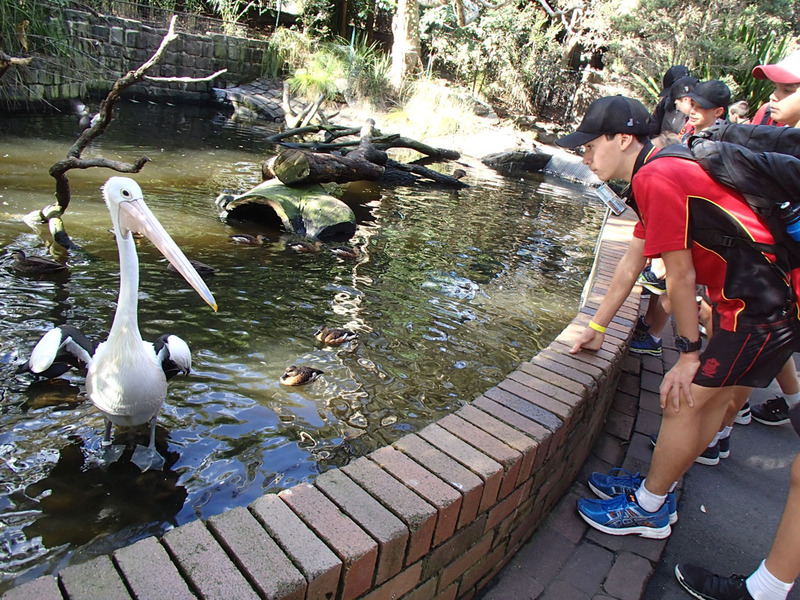 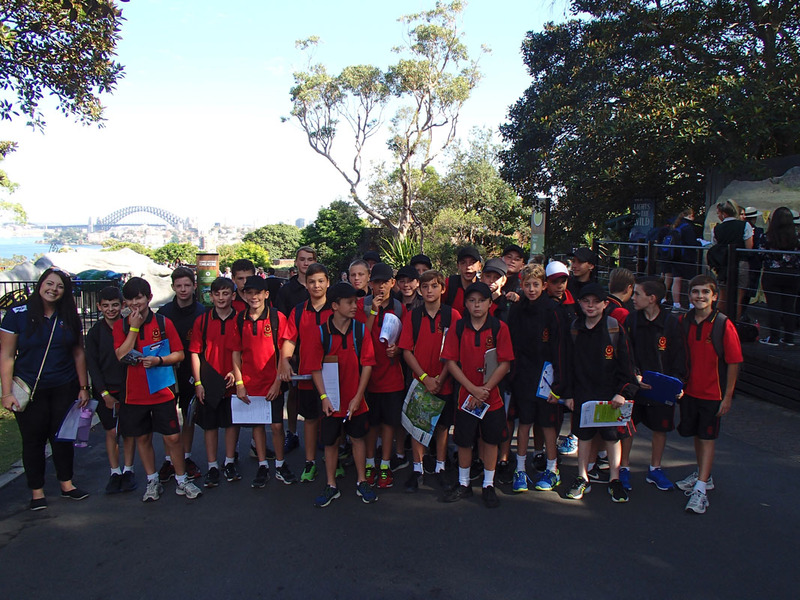 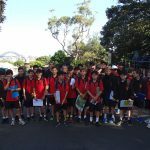 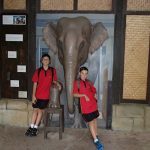 The recent Taronga Zoo excursion was a great introduction into the next area of study “Classification”. 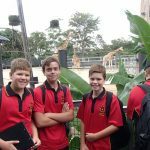 Year 8 have been studying “Our Chemical Earth” and have been developing skills in using data logging technology to record quantitative data and then manipulating this information in Microsoft excel. 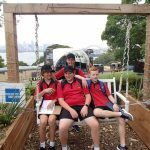 During this unit of work they have learnt about the importance of different elements and compounds, as well as the impact mining of these resources have on the environment and society. 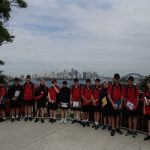 Year 9 have been studying the History of the Atomic Model and the Periodic Table. 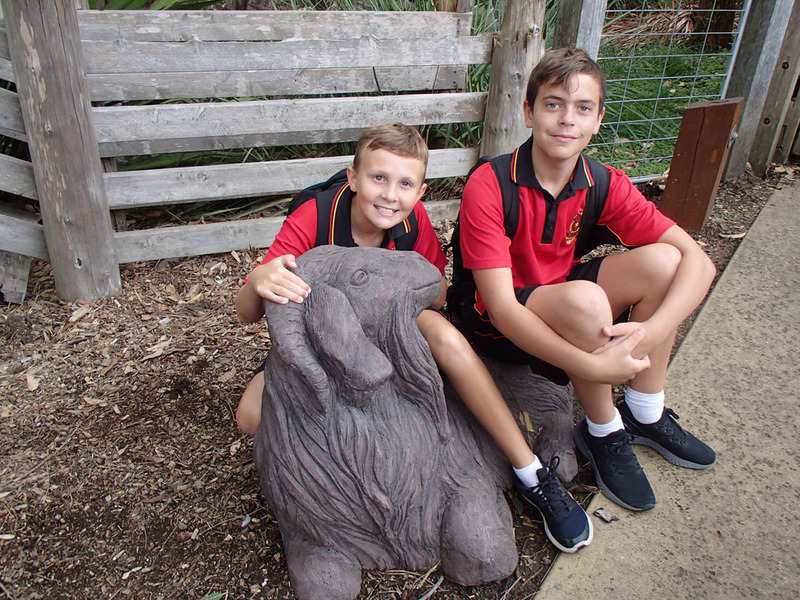 Throughout this unit of work the boys have been learning how our models have changed over time through not only our philosophical understanding of matter, but through the development of greater technologies being able to probe deeper into matter. 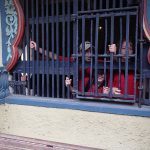 While our models are not complete, they are always being refined and work is made by adding to what is already known. 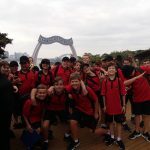 This week the boys submit their first assessment task, an annotated bibliography on atomic models, which they will reflect upon and use later this year when they complete their Student Research Projects. 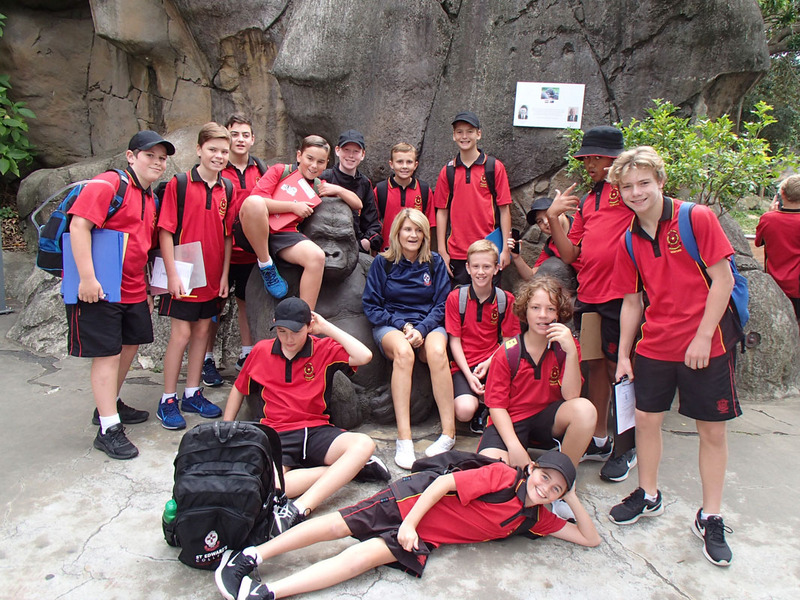 Year 9 Marine Studies students have begun the year with an introduction to the course and are working towards the completion of their unit on snorkelling. 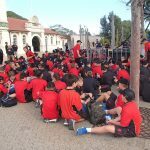 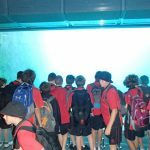 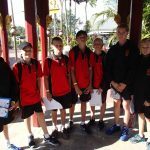 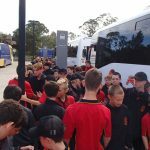 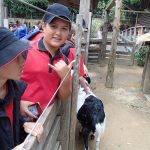 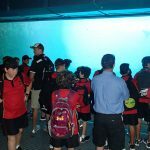 The culmination of the course is an excursion to Toowoon Bay where the boys will consolidate the skills learned within the classroom and demonstrate their snorkelling skills. 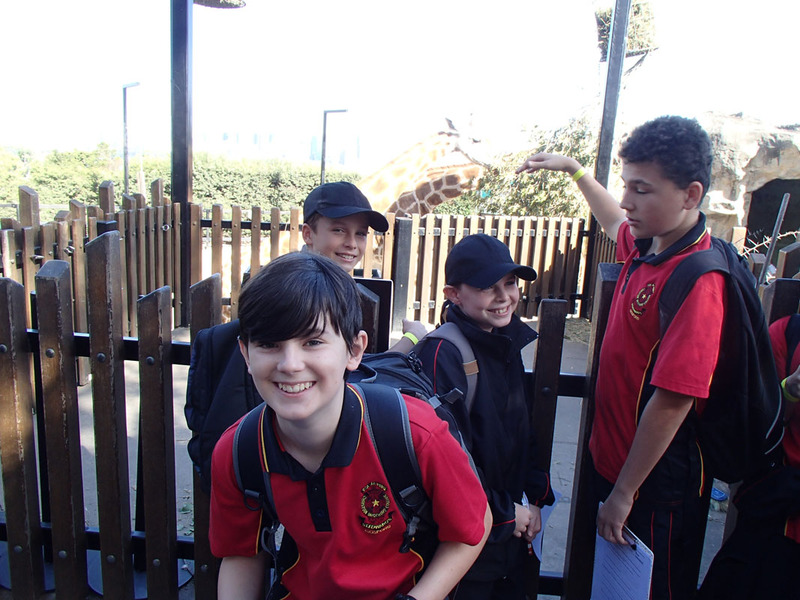 Year 10 have just completed their first rotation of Biology, Chemistry and Physics. 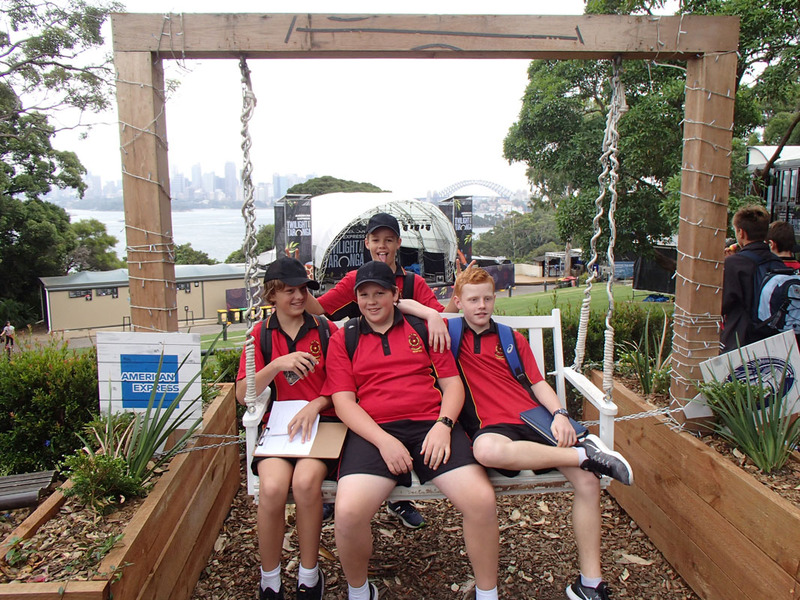 During each 5 week module the boys learn about Genetics in Biology, Chemical Reactions and balancing equations in Chemistry and Motion in Physics. 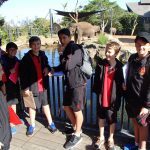 At the conclusion of each module boys are assessed and the information helps to build a picture of capabilities in each area of Science. 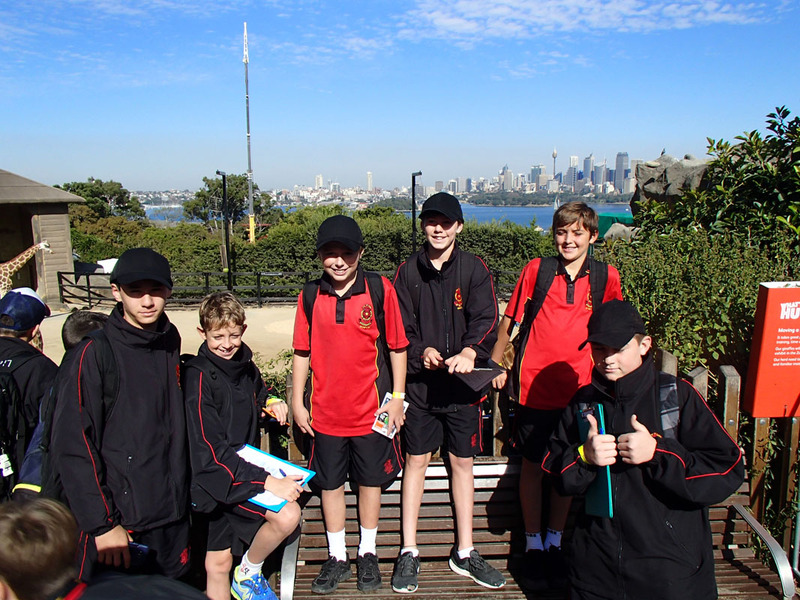 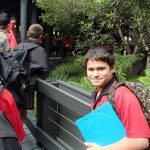 At the conclusion of Term 2, boys elect the subjects they wish to take to the HSC. 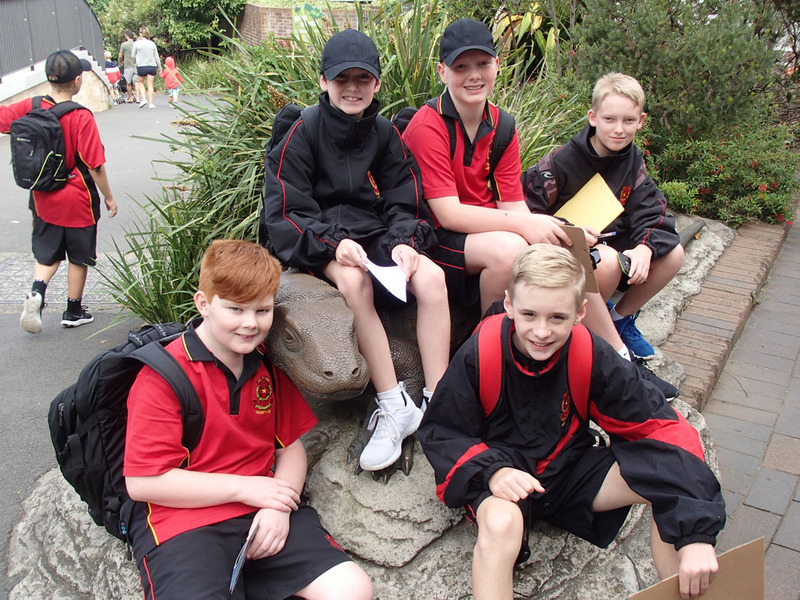 In 2018 the College introduced prerequisite grades for certain subjects, with each Stage 6 science having a prerequisite. 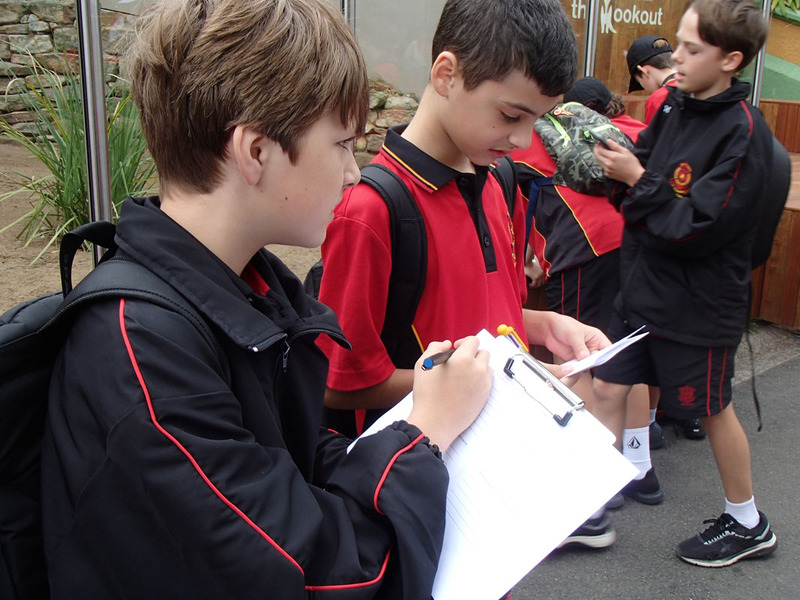 The marks from Semester 1 Science help guide students choose courses which match their capabilities. 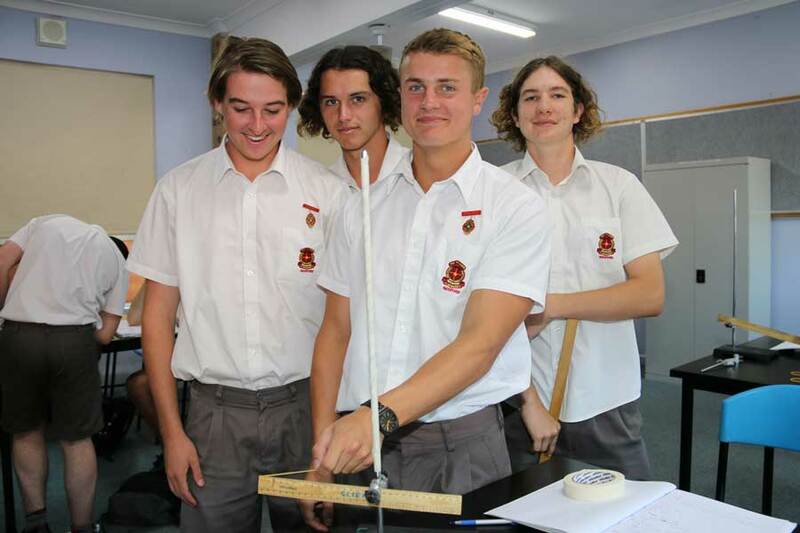 In Year 11, students have begun the Preliminary courses for Biology, Chemistry, Investigating Science and Physics. 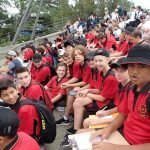 The step-up from Stage 5 Science requires students to take greater ownership of their learning. . 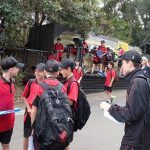 In the coming weeks boys will be completing their first assessment tasks, a great time to evaluate their efforts and the level of achievement attained. 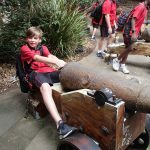 At this level, boys should be self-directed in completing further work outside of the classroom, and this can be supplemented through the use of Edrolo. 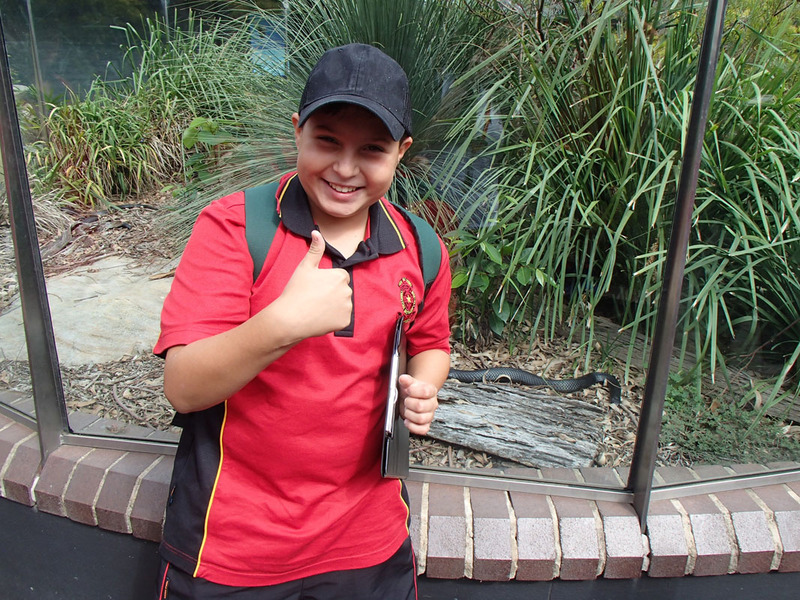 Edrolo contains short videos and worked examples for each of the dot-points found in the syllabus. 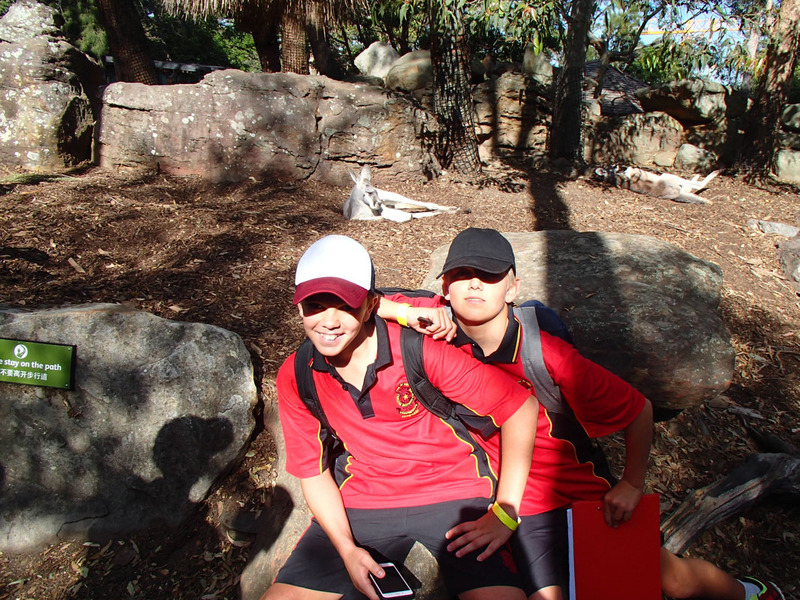 Year 12 students are fast approaching the mid-point of their final year. 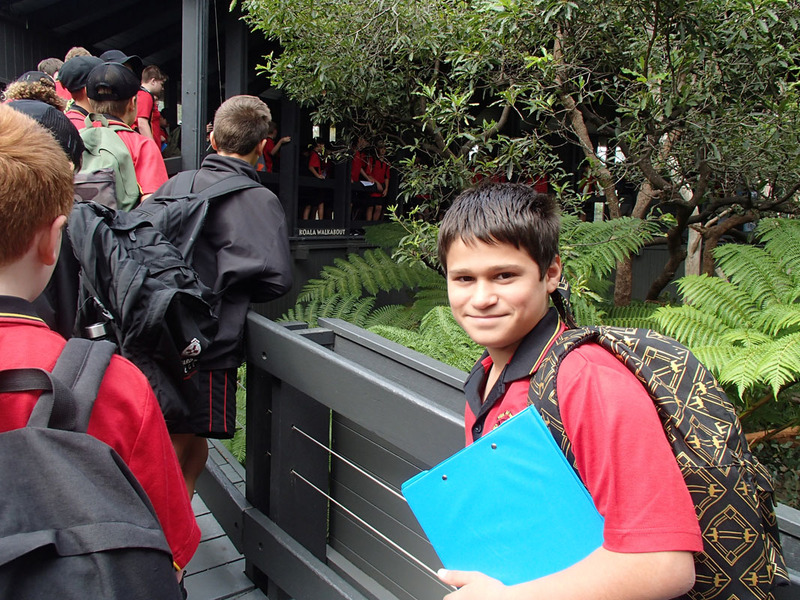 The second school assessment task will have been recently completed, or will be shortly. 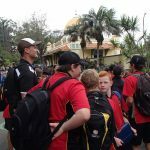 Boys should reflect on their level of achievement, and discuss with their parents and teachers what strategies are required to further develop their knowledge and skills in each subject.